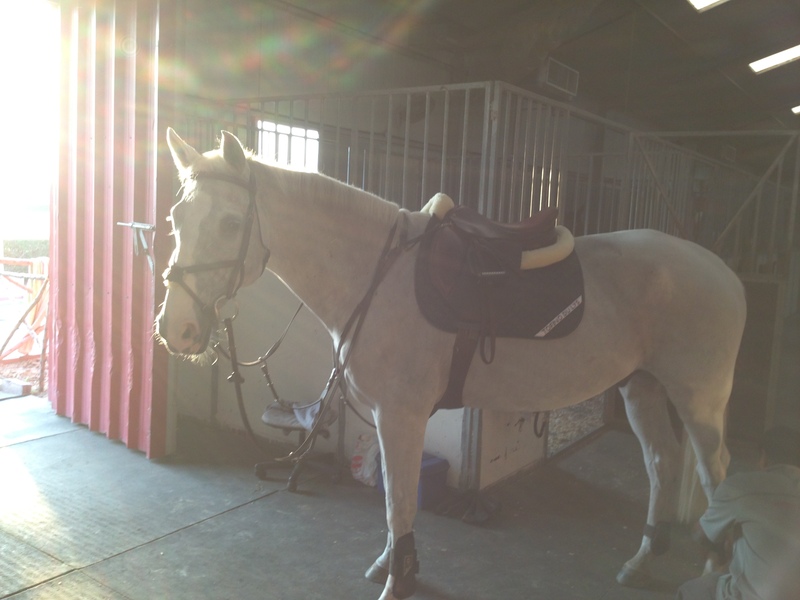 My horse has been suffering from chronic back pain since before i got him. I custom made a prestige saddle for him (i’ll do a review on that soon!) and did some deep research into half pads that assist with shock absorbing and reducing sore spots. I must say, this pad has helped immensely in my horses movement and i felt a great difference with his attitude too! Trifecta: Cotton Ultra ThinLine Half Pad with Sheepskin Rolls is an open cell foam pad with a cotton underside and Sheepskin Rolls possessing multiple benefits previously unknown to equestrians. Prevents injury to horse and rider backs. Creates Better Saddle Fit without shimming or with shimming (comfort pads only). The Life Span of a Basic ThinLine pad is typically 7 to 10 years. 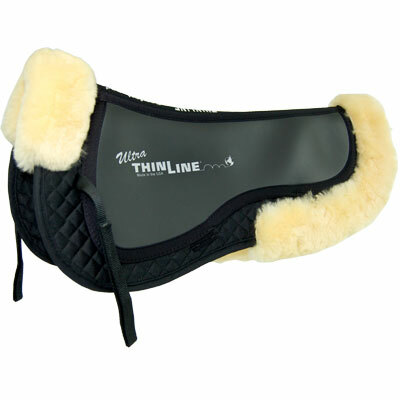 Unlike neoprene, ThinLine will Never generate heat and has never caused a skin reaction in horses. Unlike gel, ThinLine is Lightweight, Breathable and WILL NOT Move away from pressure points. Trusted by FEI Veterinarians, Equine Chiropractors, Equine Massage Therapists, UK Society of Master Saddlers and Top Equestrians. You can also find this pad at adams horse supplies for for only $157.50/ 578.5 AED! *probably a bit expensive but what isn’t in the equestrian world?! *can only order online from the UAE. Some people find these work with treeless as an extra layer.